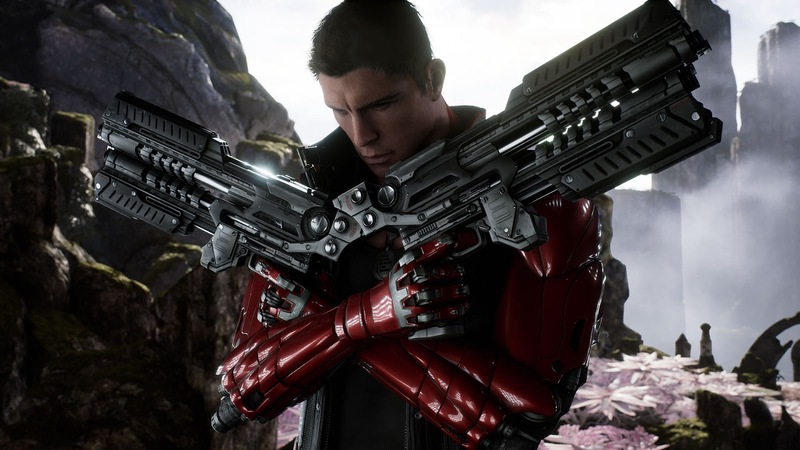 Epic Games is hosting a free beta weekend for Paragon for registered users. The beta begins on May 26th and runs until May 30th. To get in on the action, simply register here on the official website by May 25th. Paragon is the upcoming Third-Person Shooter MOBA by Epic Games. The title is currently in Early Access on Steam with a full release planned for PS4 in mid 2016.